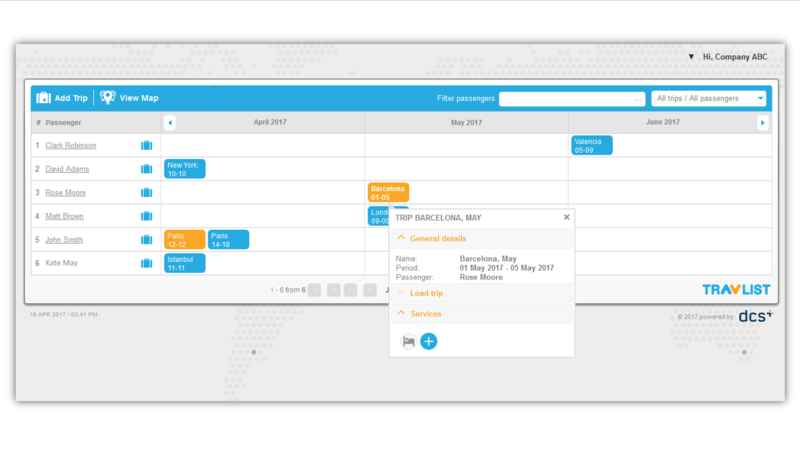 Get a taste of our TravList Itinerary Management Tool and see how it works! 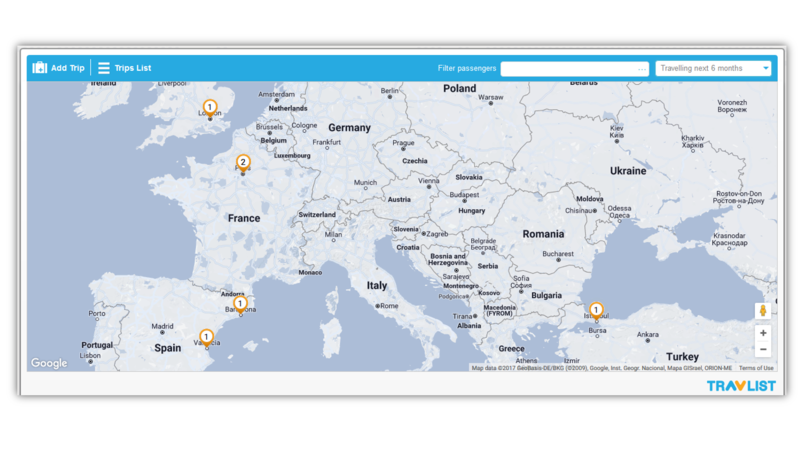 Sign up for TravList Self Provisioning Interface and offer your travelers the right mobile app! 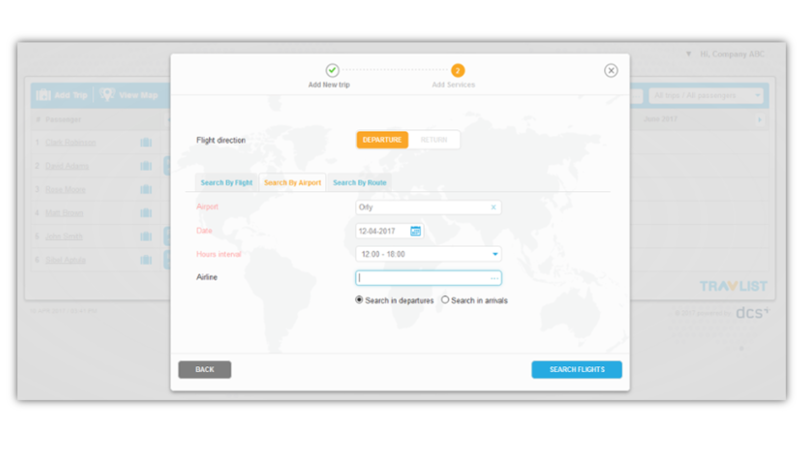 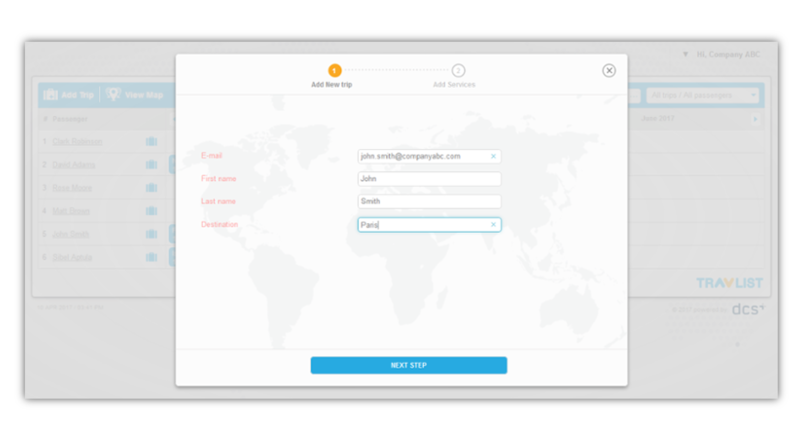 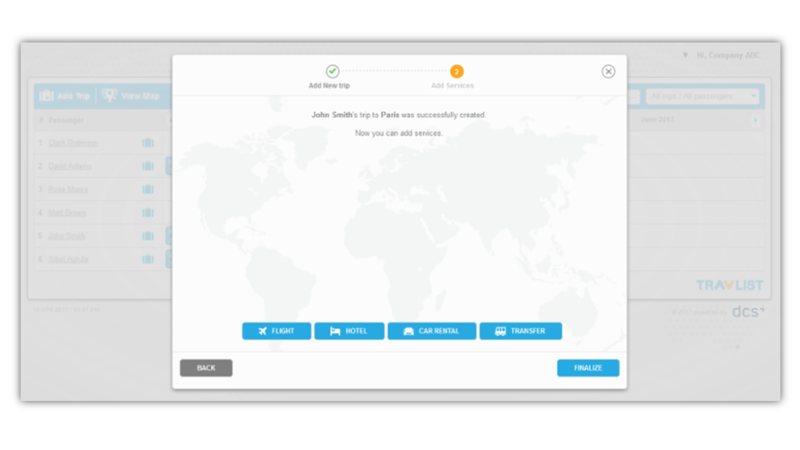 From TravList Self Provisioning Platform you can send for free 50 pushed trips per to your travelers!